Score the golden goal! 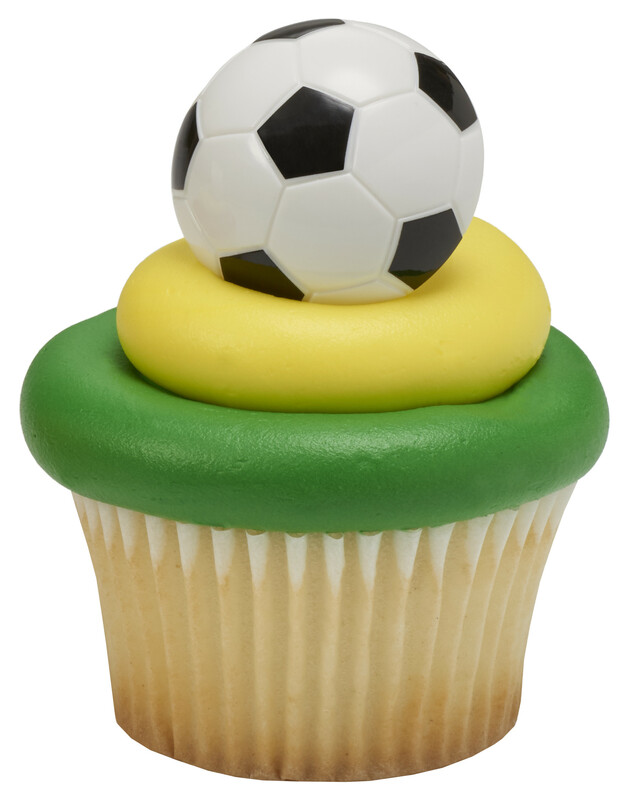 This impressively detailed 3D Soccer Ball cupcake Ring is perfect for the superfan in your life. Great for all ages. Order and personalize your cake today.